At Pittsburgh Martial Arts, we are proud to help students all across Washington County thrive. 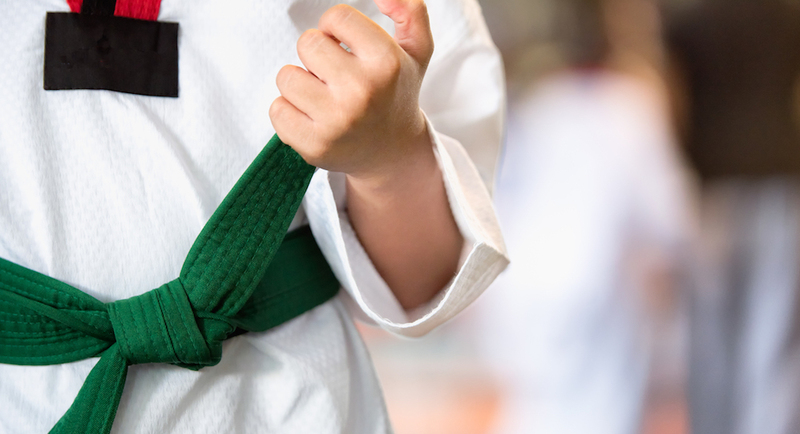 Our Kids Martial Arts program includes everything from Karate to Brazilian Jiu Jitsu. And guess what? We work hard to meet the needs of all ages and experience levels. Come see us today and try it out for yourself or simply fill out the short form on your screen to learn more! We know that no two kids learn the same. They all have their own pace and their own interests. That's why we offer age-specific classes that can help any child find success. Intro To Martial Arts (Ages 3-5): Our most basic program, this class can get your little one moving and help them have a great time in the process. 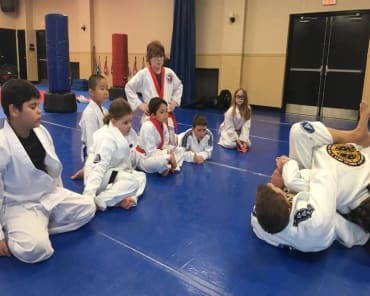 Kids Karate (Ages 6-12): Your child can learn the basics of striking and body control and take on an exciting belt progression system. 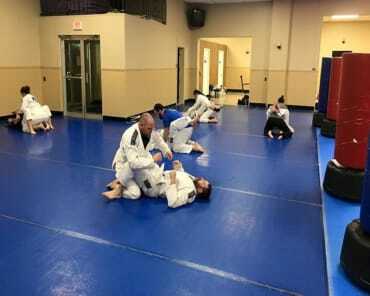 Kids BJJ (Ages 6-12): This program teaches students the ins and outs of ground-based grappling and sport-style training. Family Karate (Ages 6 and up): Train together and have a blast! This class lets you and your little one enjoy the excitement of our training side-by-side. Yeah, we know that our students love the high-energy atmosphere of our classes. But we're also working hard to help them develop well-rounded character skills that can serve them for years to come. At Pittsburgh Martial Arts, we're using our Kids Martial Arts program as a way to set your child up for success in all aspects of life. 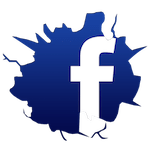 Try Out Our Kids Martial Arts Classes In Washington today! Don't miss out on the best Kids Martial Arts classes around. 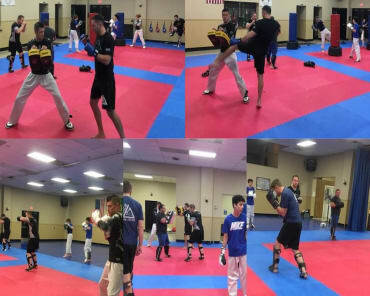 At Pittsburgh Martial Arts, we're proud to host students of all backgrounds and skill levels, serving families all across Washington County.